What does ”available on backorder” mean? Home / What does ”available on backorder” mean? This means that the product is currently not in stock at The Canyon Store. You can still order the article, and The Canyon Store will then order the article at the supplier. In general the delay on backordered articles is 2 to 3 weeks time. 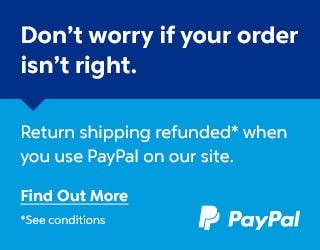 Orders containing backordered items are shipped when all articles are back in stock. If the foreseen delay is more than 3 weeks, then we will contact the customer to see what we can do. Previous post: What is the speed of delivery? How fast will I get my goods?